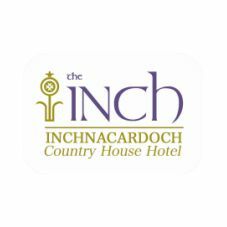 The Inch’s restaurant has won an AA rosette for culinary excellence and excels in modern, Scottish cuisine. 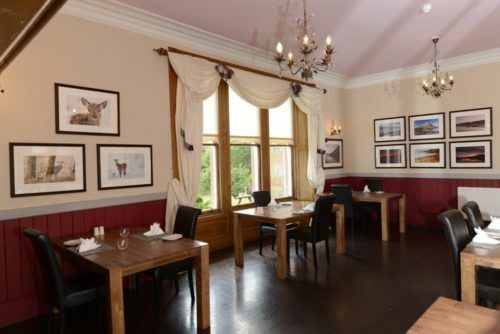 It also enjoy views of Loch Ness that will take your breath away, but not your appetite. Scotland is home to some of the world’s finest fish, meat, game and vegetables. We don’t need to go far from Loch Ness to get the best produce for our larder and what’s more, with around 90% of what we serve coming from Scotland, we know exactly who produced what and how it was grown, raised or made. Our chef works with local suppliers to help us choose the best ingredients for each time of year. 1.Vouch For That Ltd. act as an online gift voucher service for The Inch. 2.You may only purchase and use a Voucher from the Vouch For That website subject to these terms and conditions and those accepted prior to payment at the check out. No other terms or conditions, including those which you seek to impose, shall apply. 5.Please take the time to read and check your order at each page of the order process. After you place an order with us, you will receive an e-mail from us acknowledging that we have received your order. 6.We will issue the Voucher to you by e-mail / post as soon as reasonably possible after we have received your order and cleared funds from you in respect of the Voucher. 8.You can pay for Vouchers using a debit or credit card. We accept the following cards: Visa, Mastercard & American Express. Payment for Vouchers is in advance and your card will be charged on completion of the order. 10.Should you need to extend your voucher due to an emergency please note this must be requested prior to the voucher expiring by contacting the hotel direct and providing your voucher number, this is entirely at the discretion of the hotel. 11.You may cancel a Voucher up to 14 days after it has been transmitted to you without giving any reason. 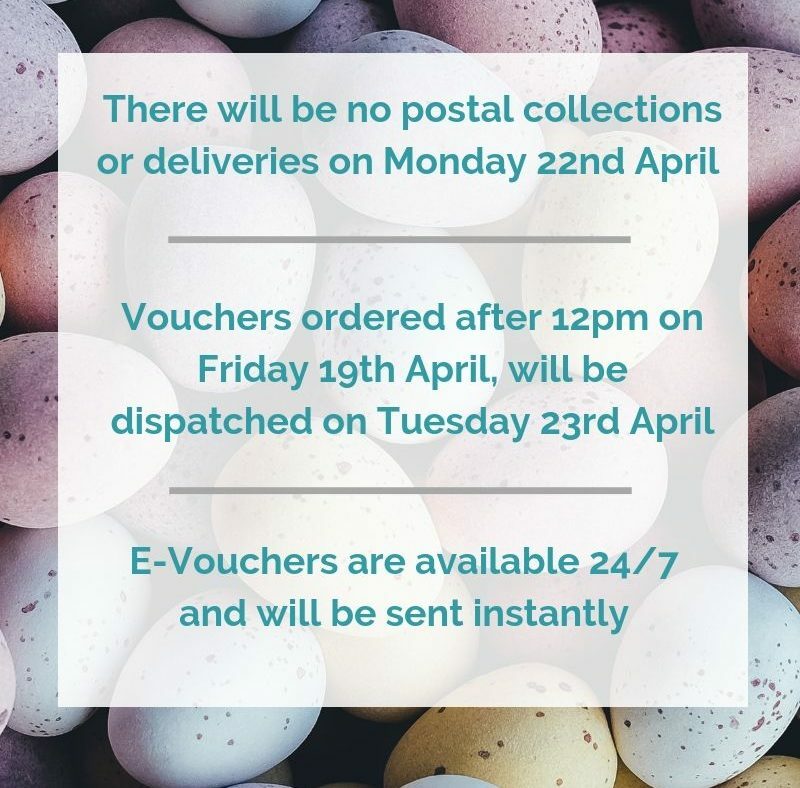 In order to cancel a Voucher, you must inform us of your decision to cancel by e-mail to the following address: hello@vouchforthat.co.uk. We will make the reimbursement using the same means of payment as you used for the initial transaction, unless you have expressly agreed otherwise. In any event, you will not incur any fees as a result of the reimbursement and you do not need to return the cancelled Voucher to us – please destroy it. 12.We reserve the right to issue you with a replacement Voucher in the event that the Voucher is lost, stolen or damaged. If we agree to issue you with a replacement Voucher, we will require you to produce the receipt relating to the purchase of the lost, stolen or damaged Voucher. 13.We shall not be liable to you or any person if a Voucher is lost, destroyed, stolen or deleted, regardless of whether it has been used. For the avoidance of doubt, we shall not be liable to you for your inability or failure to use, for whatever reason, a Voucher in accordance with these terms and conditions. 14.In the case of a voucher, that is branded for a specific purposes (for example Afternoon Tea), the voucher is a face value voucher. Subject to prior agreement with the hotel, the voucher can be used to pay for any goods or services available in the hotel, up to the value of the voucher as originally sold, and does not have to be redeemed against the purpose for which it is branded. In order to make use of this facility, please email the hotel direct with your voucher number to discuss how you would like to redeem the voucher.